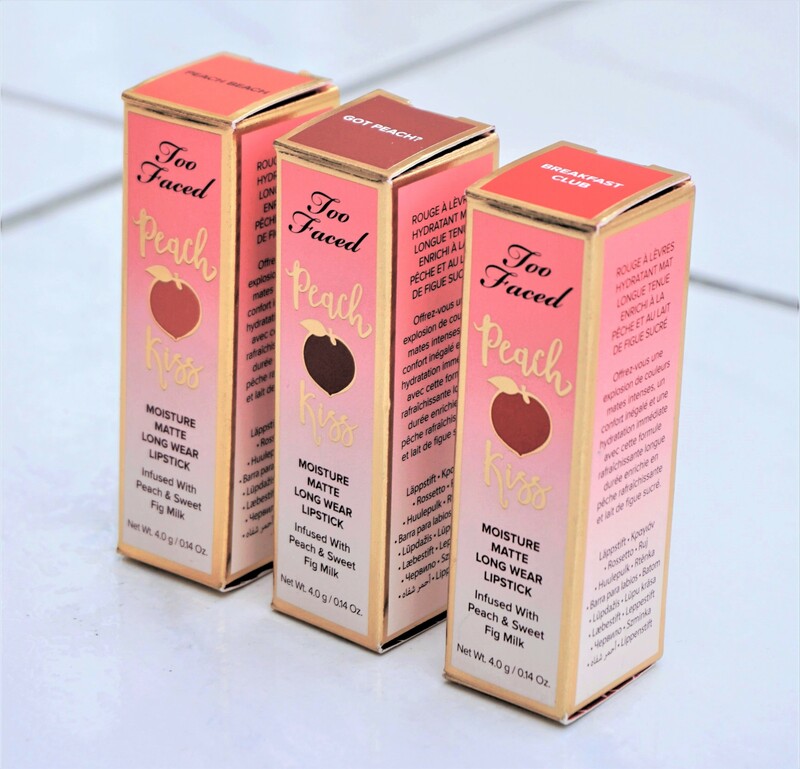 I’m a huge fan of the Too Faced Peaches and Cream products and am absolutely loving their new Too Faced Peach Kiss Moisture Long Wear Lipsticks. I first purchased the shade ‘Breakfast Club’ and was so impressed that I ended up picking up two more shades – Got Peach? and Peach Beach. 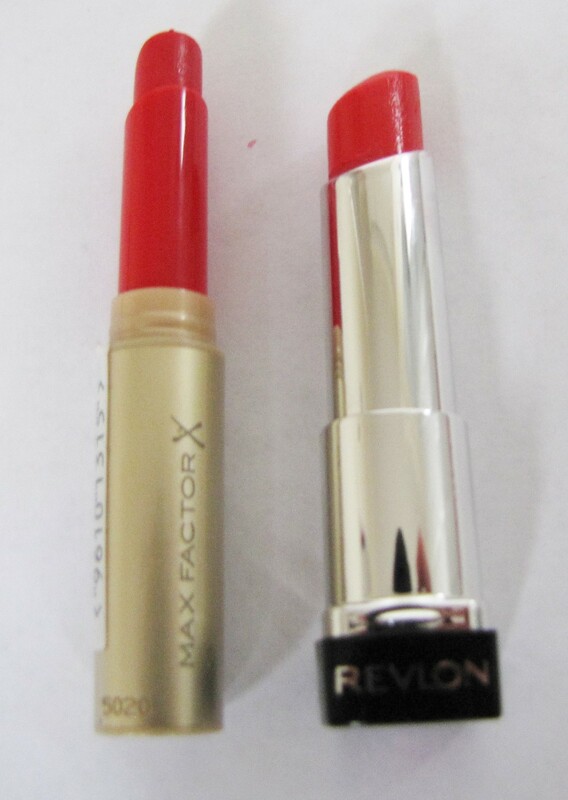 I love the vibrancy, opacity, smoothness and comfortable feel of these lipsticks. They smell delicious too, due to their refreshing peachy, vanilla-esque scent. If you are on the look out for a new matte lipstick with incredible pigment, opacity and comfort, then I highly recommend the Too Faced Peach Kiss range! 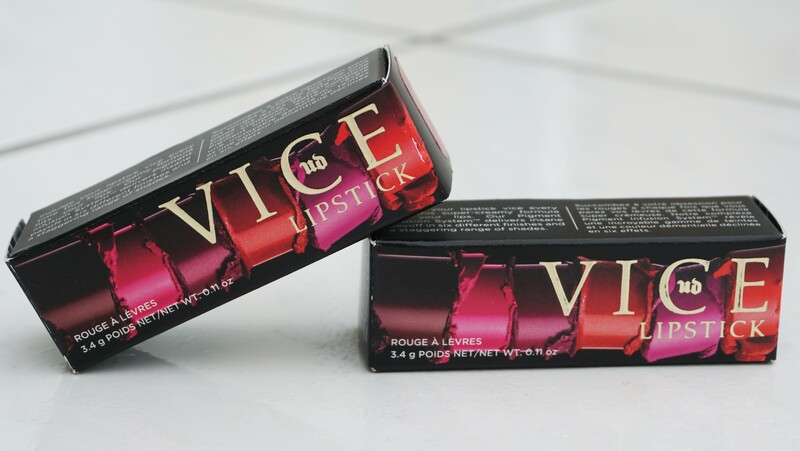 Urban Decay recently completely revamped their entire lipstick line and launched the Vice lipsticks. The range includes an impressive 100 shades with six finishes, including sheer, sheer shimmer, cream, metallized, comfort matte and mega matte. An additional 20 shades are also available exclusively to Sephora, so lucky you if you have access to Sephora to view these shades! This post features the two shades I purchased with a metallized finish: Zealot and Cruel. I also have Wonderland (Gwen Stefani packaging), Firebird (Gwen Stefani packaging) and Venom (from the old Revolution range). Wonderland, Firebird and Venom have all been incorporated into the permanent Vice collection. You can read my post on Wonderland lipstick here and my post on Venom lipstick here. 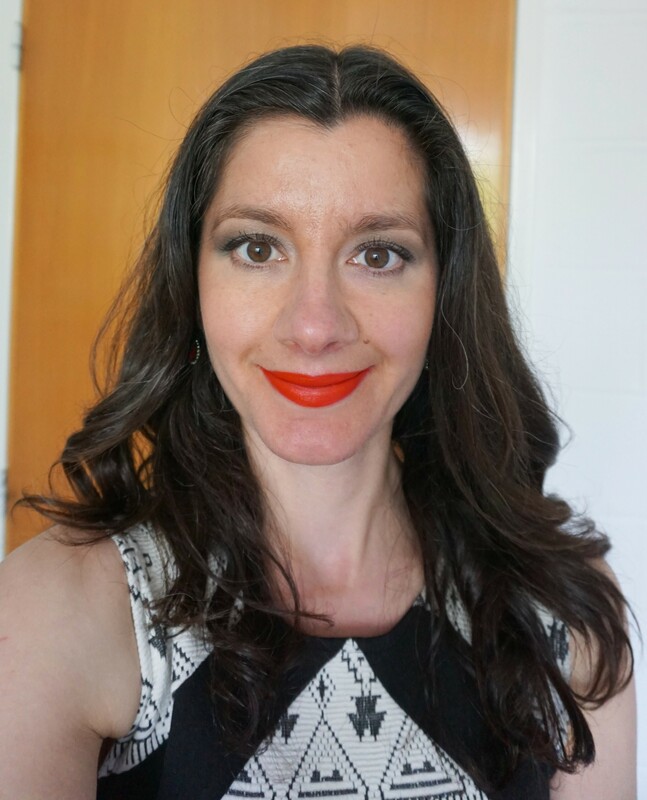 Today, I am going to introduce you to a recent find of mine: Maybelline Colour Drama Intense Velvet Lip Pencil in 410 Fab Orange. 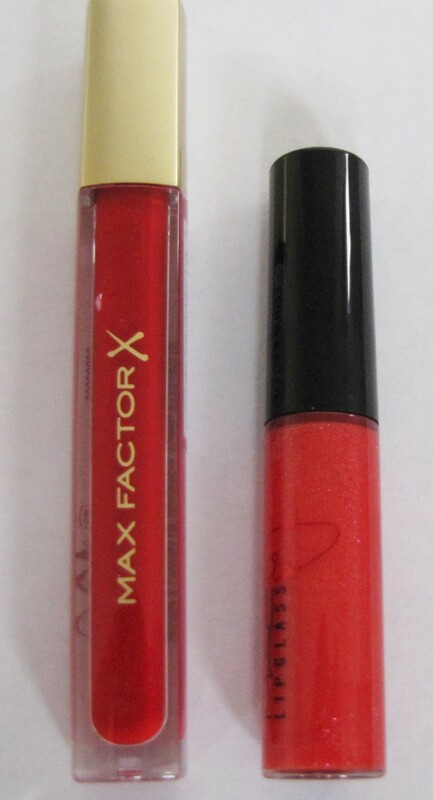 The Maybelline Lip Pencils are a great all-in-one product, as you can use them to both line and colour the lips. They are also handbag friendly and cost only £4.99, making them a fantastic option if you are on the go and looking for a quick (and cheap) way of wearing lip colour. 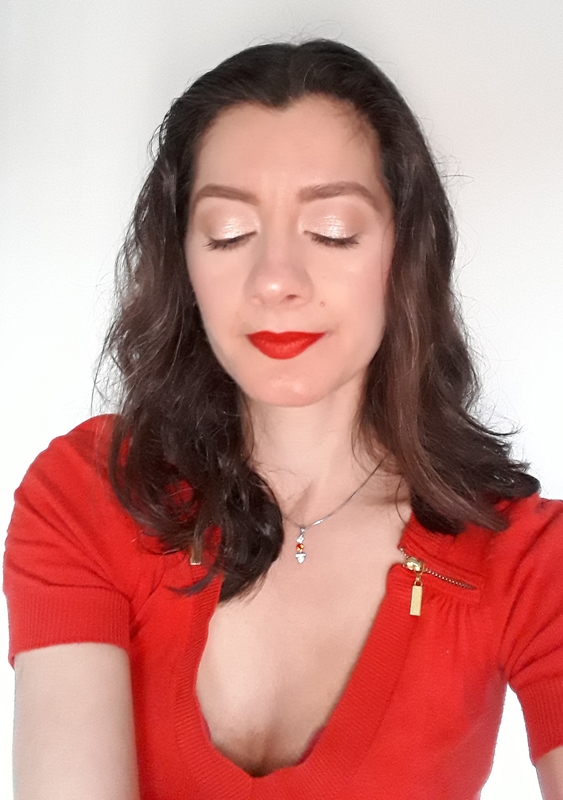 Looking for more inspiration, tips or techniques for wearing red-based lip colours? If so, you might like other articles and products featured as part of the ‘All About Red Lips’ series. Today, I am going to introduce you to my new favourite lipstick: Urban Decay Lipstick in Wonderland! 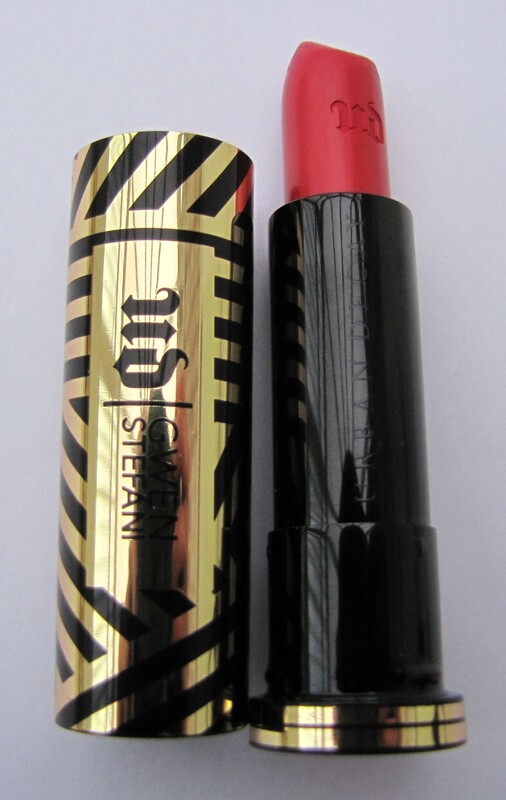 Wonderland lipstick is part of the new limited edition Gwen Stefani collection, which has been launched by Urban Decay. The collection contains a blusher palette, an eyeshadow palette, a range of lipsticks, coordinating lip liners and a brow box. I couldn’t resist taking a look at the products when I was in store and fell in love with one of the lipsticks – Wonderland. Update: Wonderland is now available as part of the permanent Urban Decay Vice Lipstick collection. 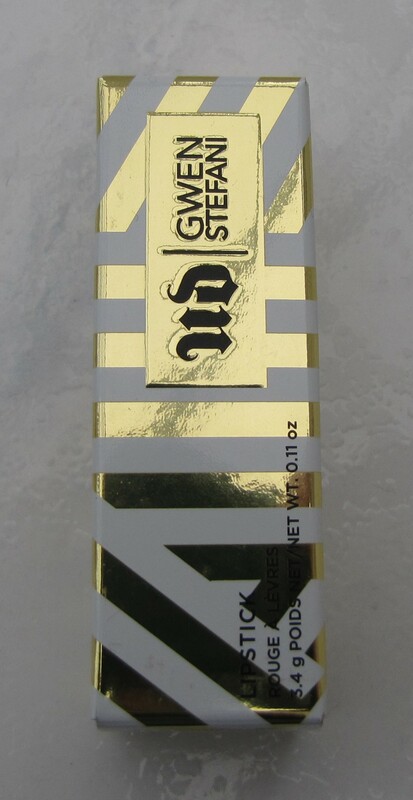 The other shades from the Gwen Stefani collection have also been incorporated into the regular Vice range of lipsticks. If you are keen to try red lipstick but find the thought of wearing a bright, traffic-stopping red daunting, then there are some ways of easing yourself in gently. 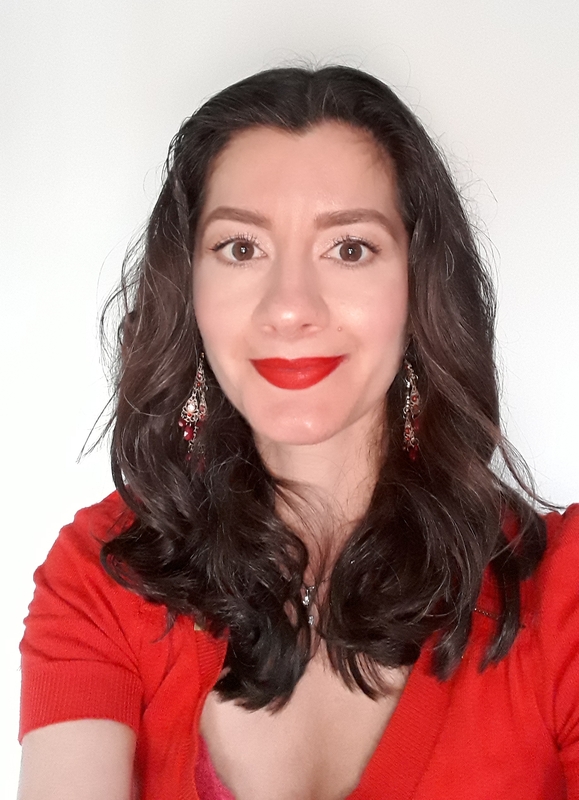 This first article in the ‘All About Red Lips’ series focuses on how to make red lipstick less intimidating and more wearable. There are various types of products that you can use to introduce yourself to red lips, without having to go full-on red. There are also different techniques for muting a lipstick if you don’t yet feel ready to wear it in its full-bodied form.